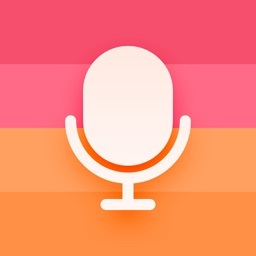 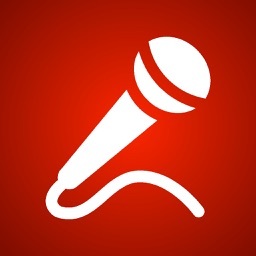 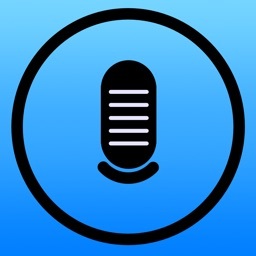 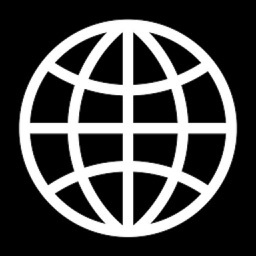 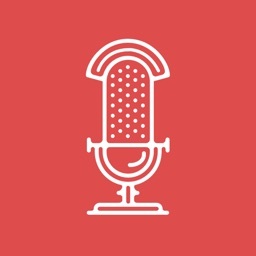 Record and share complete audio of lectures, meetings, interviews etc. 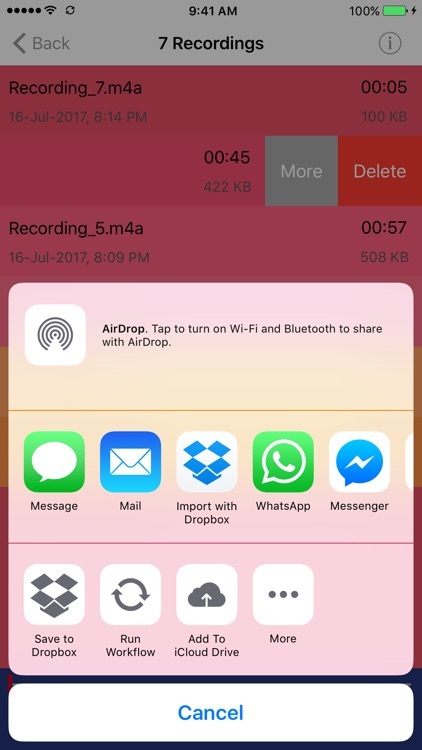 Share/export recorded audio through various sharing options such as Drive, Message, Mail, Dropbox, WhatsApp, Messenger etc. 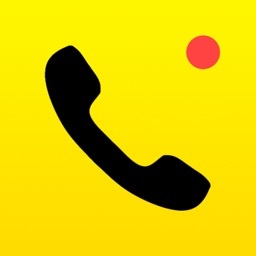 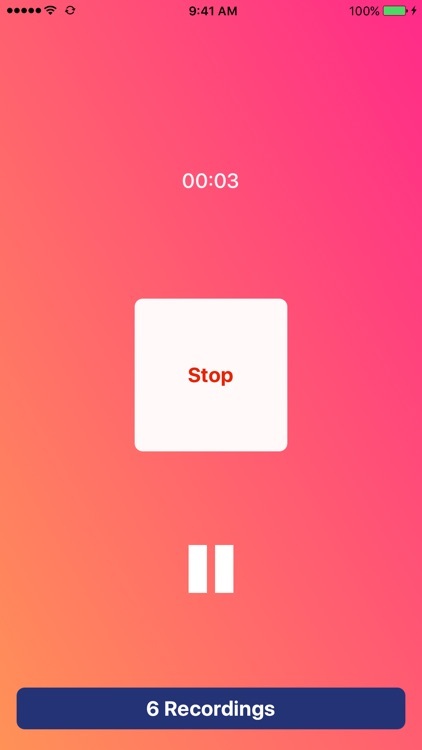 Fun animations to make a boring app exciting. 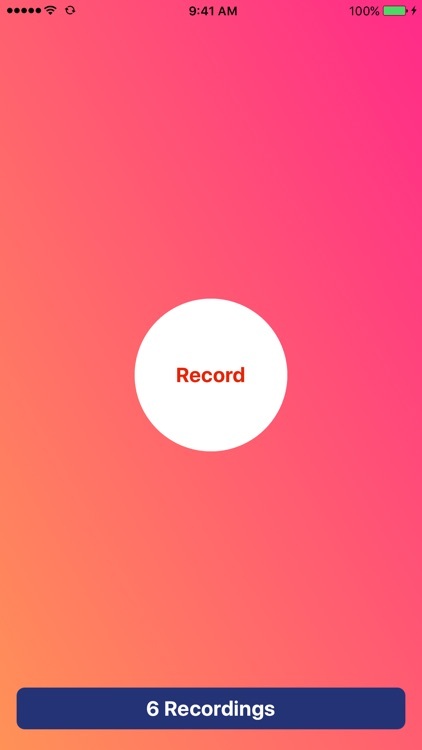 Playback recorded audio within the app. 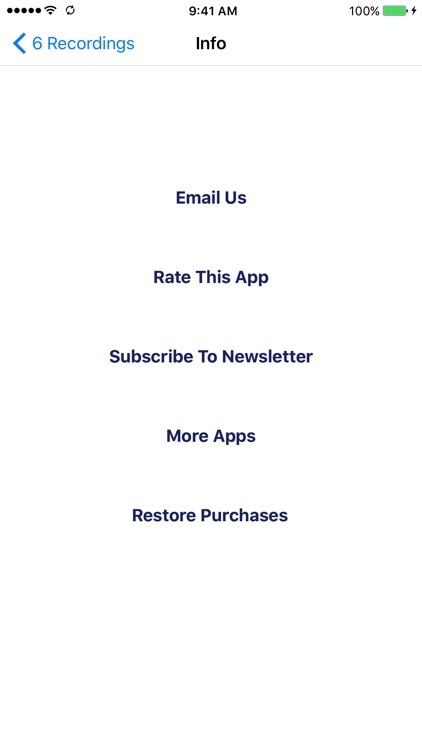 Swipe to show more options such as share, delete etc. 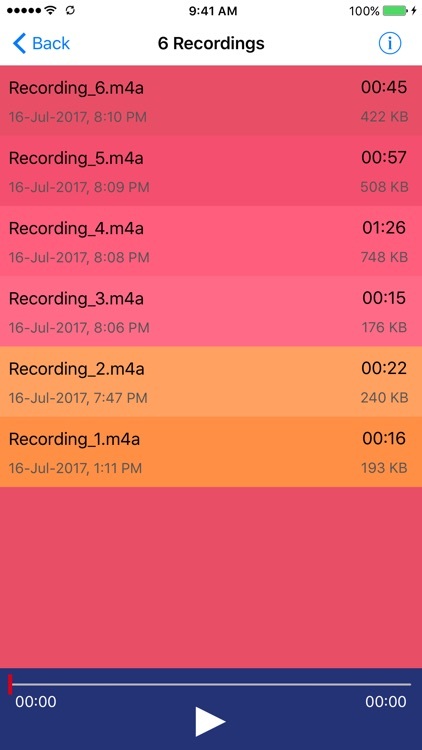 Share/export recorded audio to multiple services.